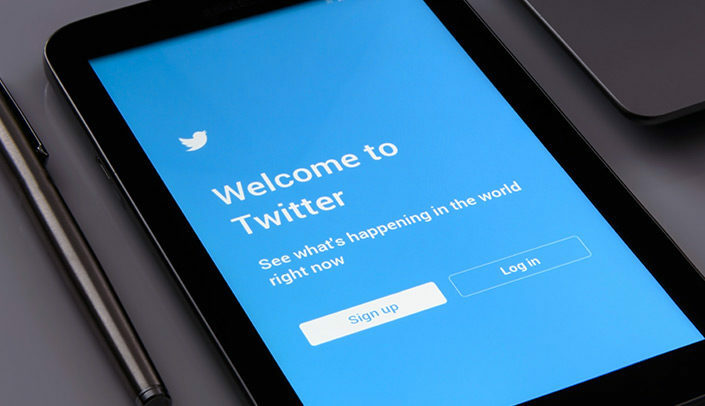 Twitter is a social media platform that is gaining traction in academia. Not only is it a great way to connect with colleagues across the globe, it also helps you stay informed on the latest trends in research and education. Check out this infographic of 7 ways Twitter can help your career. Megan Blusys is the Communications and Media Coordinator for Academic Affairs and Faculty Development at the University of Nebraska Medical Center. She is a marketing and communications expert with a strong background in branding, writing and graphic design.